At the end of July I was lucky enough to be invited by Crème De La Mer to Monart Spa to experience one of their facials and to check out their new product. What really excited me about this trip was not going to Monart for the first time, which is mega by the way, but it was the fact that Andy Bevacqua was going to be there. Andy is the Senior Vice President, Research and Development at The Max Huber Research Labs. Which basically means that he is Mr. LA Mer, Andy has been the driving force of LA Mer products since it was purchased by the Lauder empire. But what really amazed me when talking to Andy is that the process has not changed since it was purchased, The Miracle Broth is still made in the same way that Max Huber used to make it, Andy said that he did try to speed up the process as it can take four months for The Miracle Broth to be ready to be used in products but it was never as potent so they made the decision to not mess around with the process. The bio-fermenting of the sea kelp and other sea born ingredients involves the broth being exposed pulsating sounds light energy during the fermentation which intensifies its activity for maximum benefits to your skin. They still use the same ‘tape’ which Max Huber used in his lab on the west coast of America. This really makes me terribly happy as so often when a big company buys smaller cult brands they do not follow the brands guides and end up distorting what we loved about the brand. Bravo Andy!! The reason that I have not written about this trip until now is that I wanted to use the products for six weeks, it takes a while to see if a product is actually working. And as in the past I’ve always championed more budget friendly brands I really was putting the products to the test, possibly more than I normally do. Which may seem unfair but on this occasion the brand came out on top! 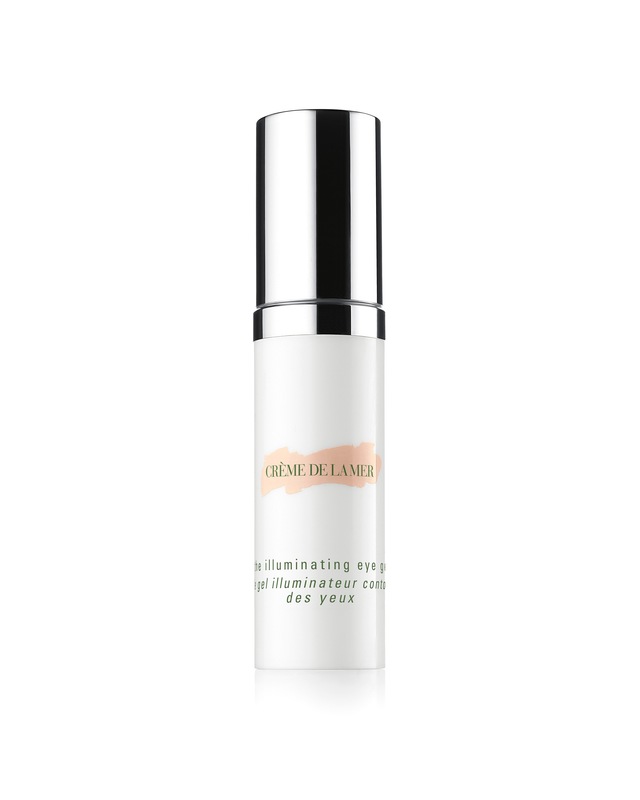 I’ve been using exclusively La Mer products since the start of August, apart from the odd glycolic cleanse that I could not live without, this alone is very strange for me as I normally use a range of products from lots of different brands. And I have to say that my skin has improved immensely, the texture has improved and those pesky open pores have become less noticeable. I didn’t think that they ever would, I am obsessed with skincare and I am forever rubbing lotions and potions into it, having peels and facials, so I thought my skin was as good as it was ever going be. For this I thank you Andy!! I’ve been using their cleansing foam (€95.00) with my Clarisonic morning and night followed by The Treatment Lotion (€120.00) this magic lotion allows your skin to absorb more of the magical ingredients in the products to come after. Then in the morning I use The Regenerating Serum (€290.00) followed by The Moisturising Lotion (€215.00) and then The Illuminating Eye Gel (€125.00) at night I have been using a brand new product called The Renewal Oil (€180.00) which is launching next month, more about the oil below. 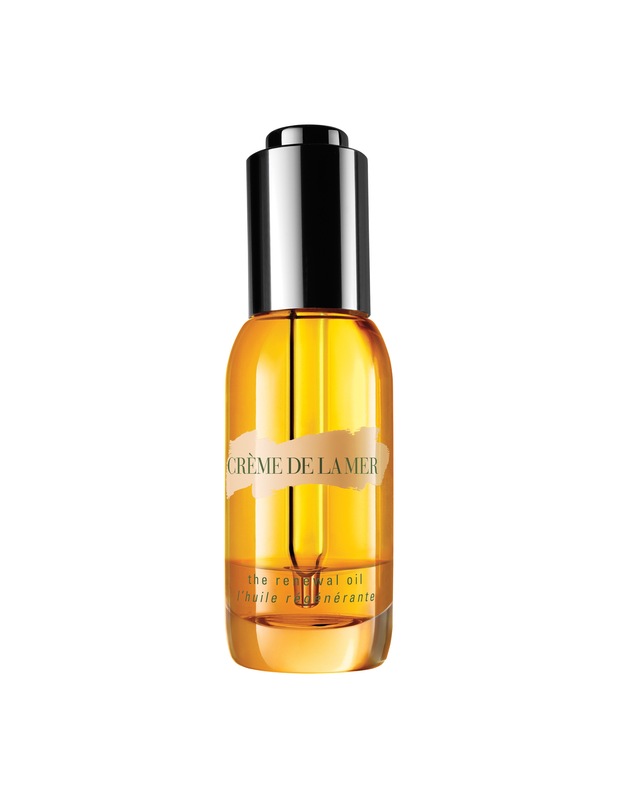 The Renewal Oil is La Mer’s first multi-faceted oil. And although designed for the face you can pretty much use it anywhere, I’ve put some in the bath used it as a cuticle oil, although not very often as it far too fancy to waste on my hands! You can even use a small amount in your hair. The oil has been designed to mimic your skins hydrolipidic structure (a layer of your skin made of water and oils). This means that your skin will ‘drink’ the product up nicely as it thinks that the oil is part of your skin delivering the mega ingredients deep into your skins structure. You have to shake the bottle to mix the blend of oils, eucalyptus and seasme, and ‘water’ which is inspired by The Miracle Broth. 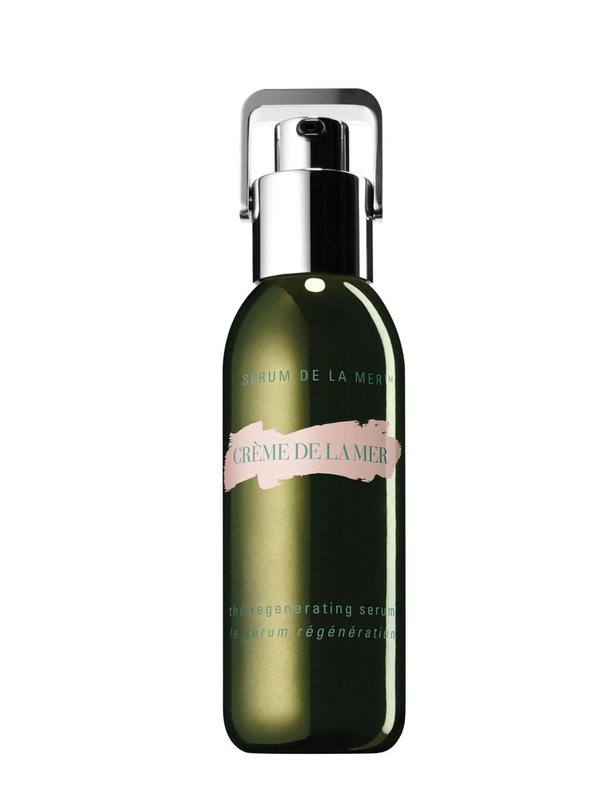 Although not cheap costing €180.00 this is cheaper than most La Mer treatment products and it really feels amazing and it is something I will buy when my stash runs out. 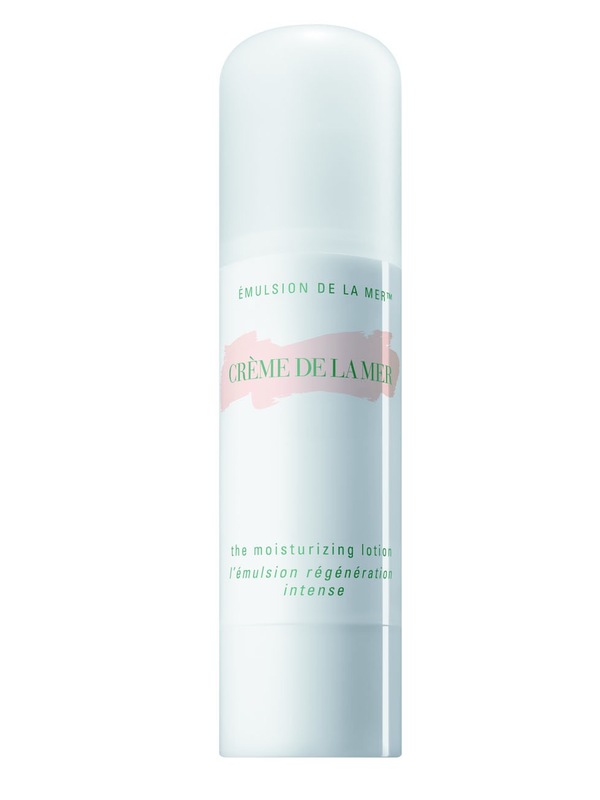 It will be available in October from all La Mer counters.